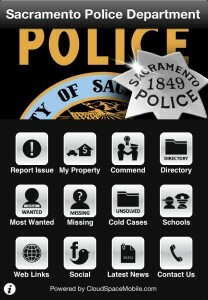 The Sacramento Police Department has released a free iPhone app. 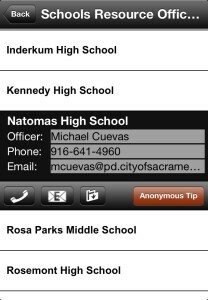 Web Link Window to an array of relevant links including RAIDS Online, SacPD on COPS TV episodes, Flickr, Traffic Court Portal, SacPD involved community events, victim resources, Reverse 911 registration, safety information, etc. 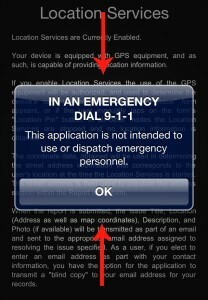 THE APP IS NOT A REPLACEMENT FOR 9-1-1/EMERGENCY CALLS. 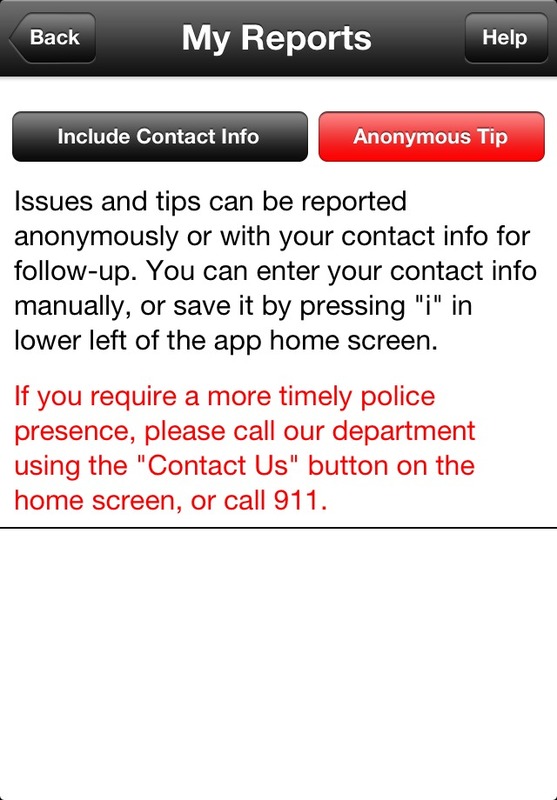 The SacPD Mobile App is compatible with the iPhone3GS/4/4S/5 and iPod touch (3rd, 4th, and 5th generations). 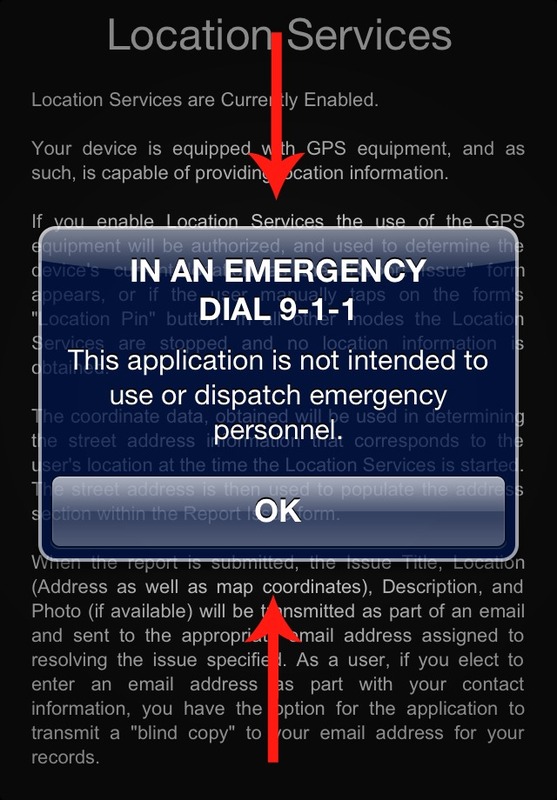 The app is optimized for iPhone 5 and requires iOS 5.0 or later. 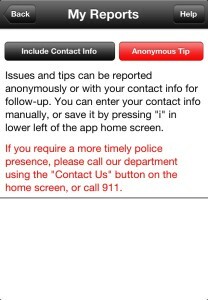 The app is also available for download on the iPad. 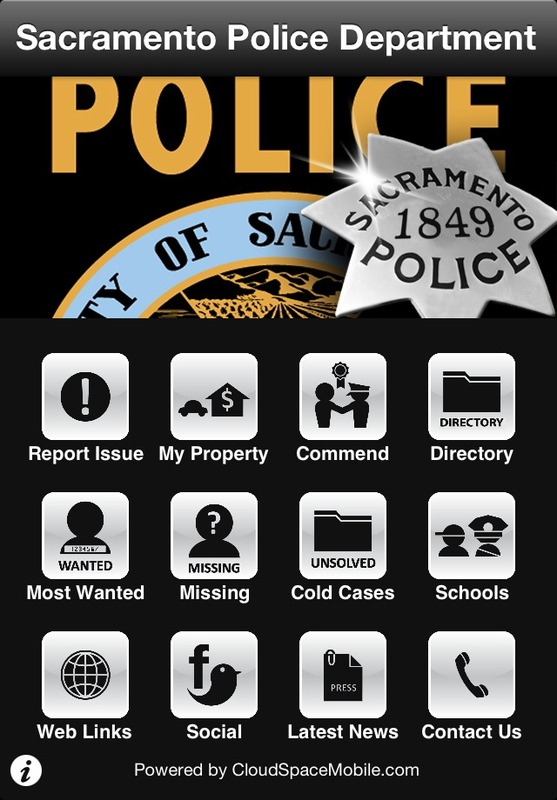 To download the SacPD Mobile App, go to the Apple Store (App Store on your iPhone) and search for “SacPD Mobile.” Once downloaded, SacPD suggests users sign up/register for Nixle and for Reverse 911. 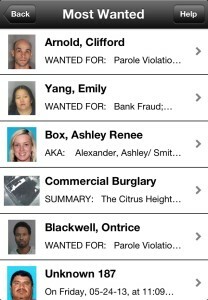 For additional information, contact the Public Information Office at 916-808-0808. 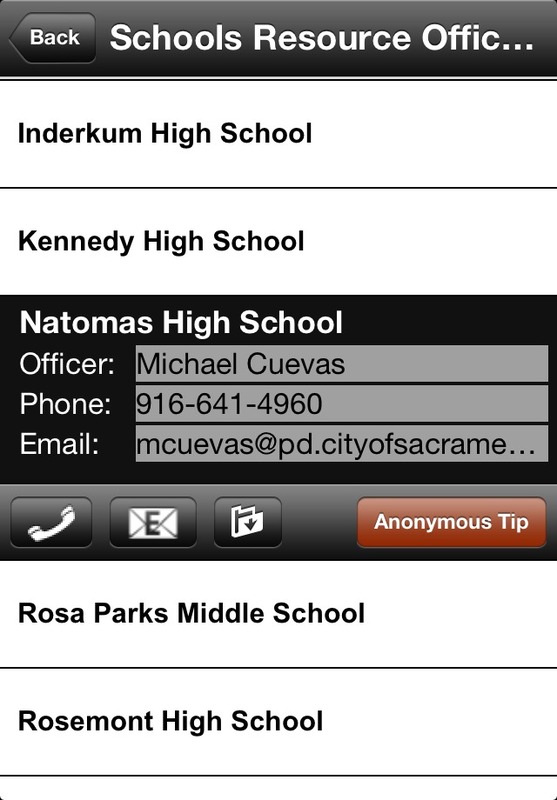 June 18, 2013 in Crime Prevention, iPad, iPhone, SacPD Mobile, Sacramento Police Department, Technology.